Home » News » Makeup Donations » We Have a Storage Unit! We Have a Storage Unit! 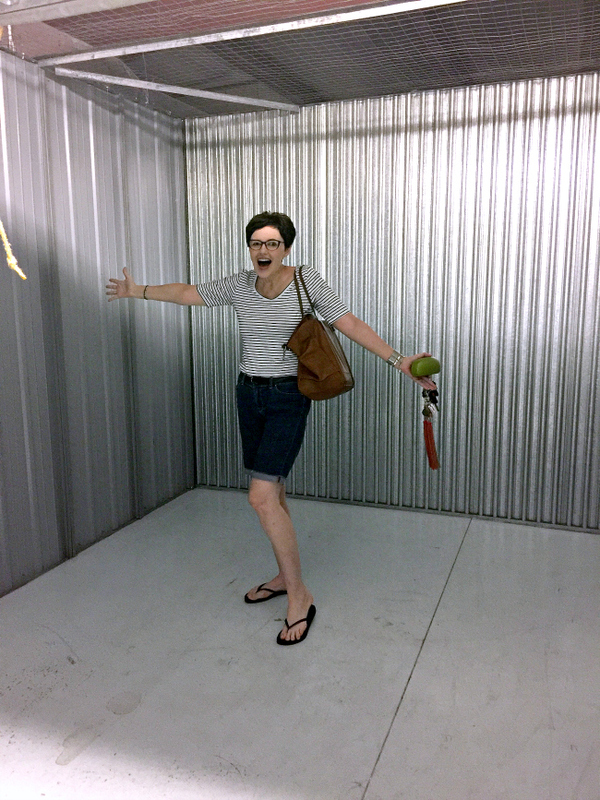 We wanted to let you know that we finally have a storage unit to house all of your fabulous donations! We are so happy to have the extra space to sort through all of the products we receive and make sure they get distributed to the right places where they can benefit the most women. Thanks to our mention in People Magazine, we have been inundated with products and we are so thankful! So many women will be helped by your generosity. Thank you! In addition to our new storage unit, we have also added the ability for you to make monetary donations via PayPal and credit card safely and securely. Once again, thank you!